www.sosensory.com , Devon based. Small business. Bespoke Service. Experienced. Specialist. Project Management. Here at So Sensory we have only one goal. That is to taking any existing space and turn it into an amazing multi-sensory environment. We can provide the attention to detail that you require by offering a bespoke and dedicated service. We are always here to listen and discuss any ideas or questions you may have. We will reply to your email within 24 hours. 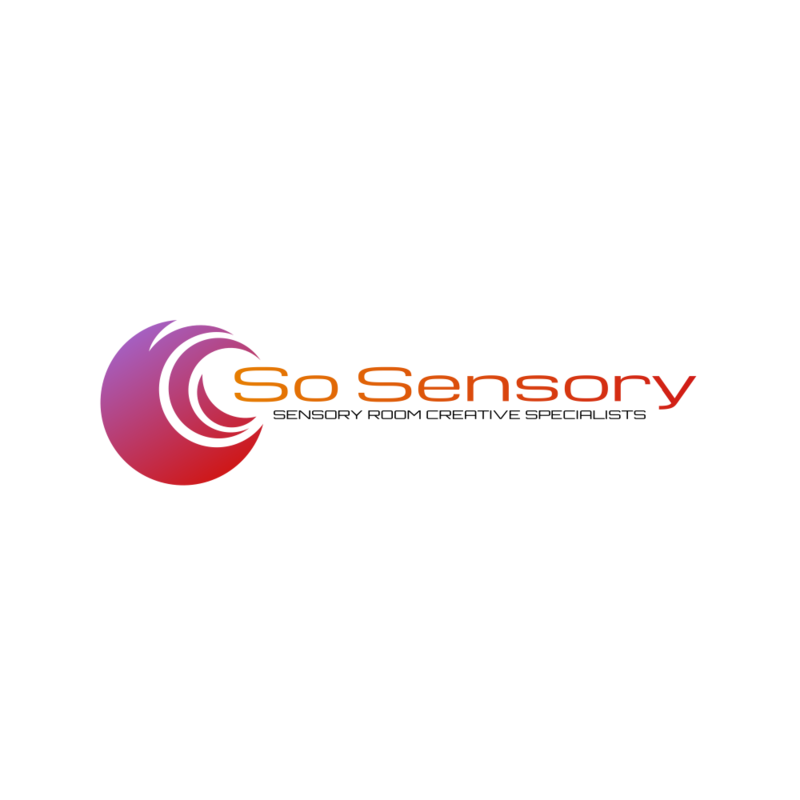 Founded by Kevin Phillips who has over 12 years experience of working within the sensory industry, So Sensory provides specialised installation services in the Southwest of England and to some of the leading sensory room providers in the UK. So Sensory is a small company based in Devon and is the leading dedicated sensory room installation company in the region. We can provide comprehensive solutions to all your needs and offer a range of design and installation options. We can also offer ongoing support and consultation for future projects. We have an extensive range of services that we can offer and this can include complete decoration and theming of rooms and the more complicated project management of the many construction trade services that often prove to be a problem when redesigning a room or building space. We want to help you to take any space and transform it into a magical oasis of calm and tranquility. To enhance and stimulate, to comfort and relax. We want help encourage positive change, develop new skills and stimulate the emotional and social wellbeing of all ages and abilities. We hope to offer you a flexible and therapeutic environment where multi level coordination and communication can promote learning, sensory skills can be improved, and sight, sound and touch can be enhanced.